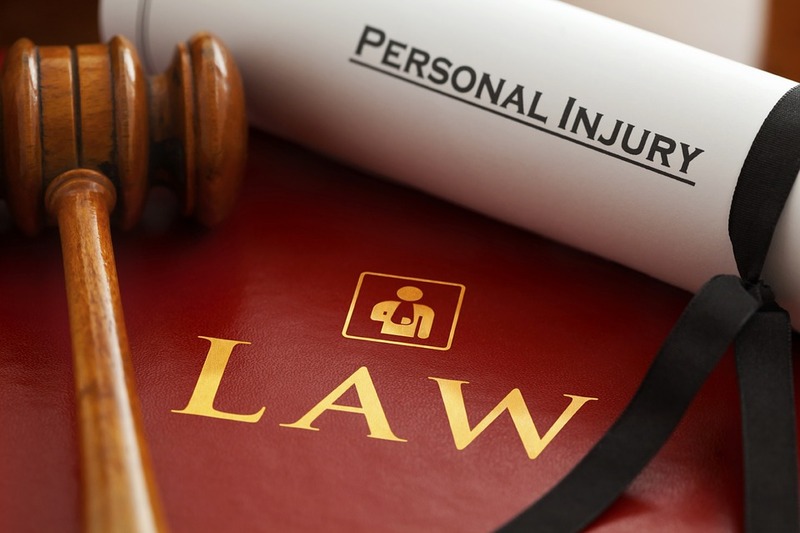 Home » Archive by Category "Serious Injury Law"
We really care about our clients and over 70% of them are using us either because they already know us and like what they have seen, or because they have been personally recommended to us. Every client really matters to us. Ibbotson Brady Solicitors Limited is authorised and regulated by the Solicitors Regulation Authority (SRA). Our SRA number is 607649. The SRA is the independent regulatory body of the Law Society of England and Wales. Registered office: Park House, Park Square West, Leeds LS1 2PW, Our services are provided by Solicitors of England and Wales. The SRA Code of Conduct applicable to Solicitors in England and Wales may be viewed at http://www.sra.org.uk Our VAT Registration number is 772 6287 01. Our Company Registration (England) number is 8699543 The information that is made available on our Website is intended for general information purposes only. It does not constitute legal advice or any other type of advice. We accept no liability for any loss arising as a result of reliance on the information contained on our Website. Whilst we try to ensure that all information on our Website is accurate, no representation or warranty is given that the content on our Website is accurate, complete, up to date or error free. Use of our Website is at your own risk. We take reasonable steps to prevent viruses and malicious code on our Website but no liability is accepted for them. Copyright © 2019 Ibbotson Brady Solicitors. All rights Reserved.